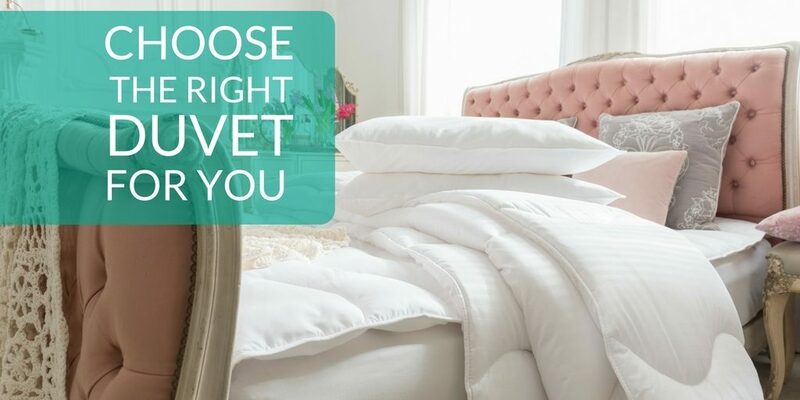 Choosing the right duvet helps ensure a comfortable sleeping environment. We recommend that your duvet is at least 20-30 cm longer than your height. 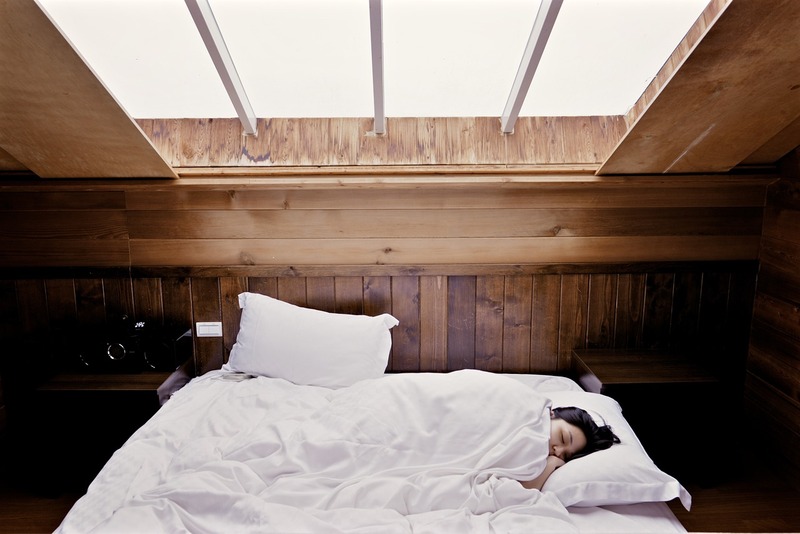 At Bedroompedia you will find duvets of 200 and 220 cm in length, respectively. At Bedroompedia we categorize the heat rate in cold, warm and extra warm. 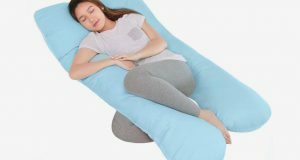 When determining the degree of warmth that suits you, consider both your body temperature during sleep and the temperature you prefer to have in your bedroom. What kind of fill you should choose is a matter taste. Natural foliage consists mostly of dun and feather, but can also be other natural materials such as silk, cotton, and wool. 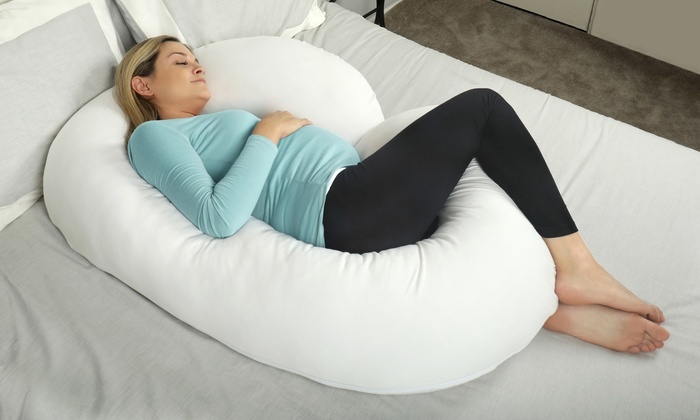 The advantage of natural fill is that it is breathable as well as falling comfortably and quickly around the body. Naturally, this filling is equipped with the best insulation capability. Carrying ability is the primary measure of the quality of dun and feather. Carrying capacity is an expression of how much air is in the filling. 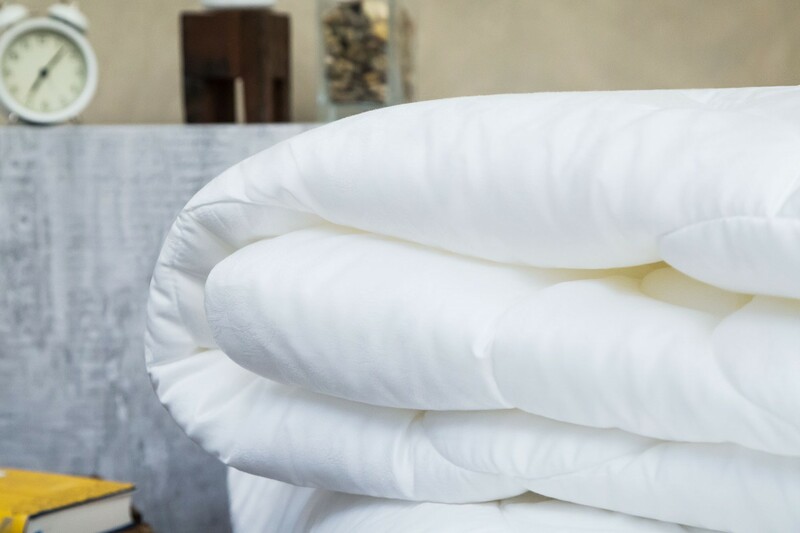 Thin with a high carrying capacity gives a light and vibrant duvet and therefore best insulates. The more feathers mixed in the dunks, the lower the load capacity, and the heavier the fill. Therefore, the weight alone does not matter how hot the duvet is. E.g. is a duvet with 500 g filling with a carrying capacity 11 warmer than a duvet with 1200 g with a carrying capacity 4. Silk dunes are typically a thinner quilt, but still, hold the same amount of heat. They are temperature regulating, ensuring that you are dry and temperate throughout the night. Silk is also a breathable and antibacterial material that gives you a hygienic and comfortable sleeping environment. Fiberfill consists of polyester fibers, which are made to mimic the insulating properties that contain natural fill. Fiberfill also has the ability to efficiently transport moisture away from the body. The filling in these quilts has a higher weight to achieve the required degree of heat. Therefore, this type of duvet is heavier than duvets with natural fill, but usually also cheaper. Many mistakenly believe that it is thin and feathery, they are allergic to. Only 2-3% of the population cannot tolerate thin and feather. At least 7% and probably much more are allergic to house dust mites. If you are among the 2-3%, we, of course, recommend that you choose a fiber-filled duvet that does not contain dirt and feathers. It’s hard to avoid house dust mites in your home. However, you can limit the number and ability to multiply by cleaning your bedroom frequently as well as washing your duvet, pillow and possibly. Top mattress 5-6 times a year. 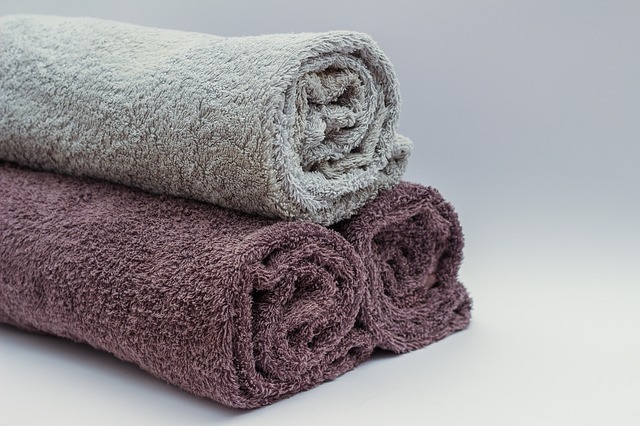 This reduces your living conditions, but even the best duvets and pillows cannot withstand so much washing for a long time. 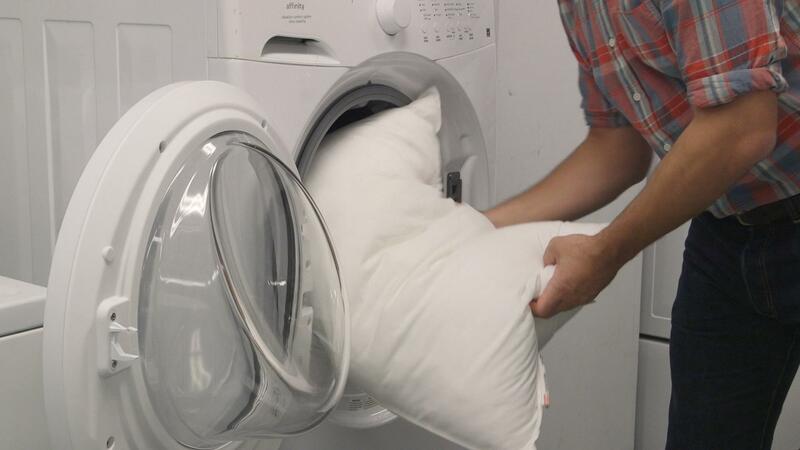 You can read more about how to best maintain and care your duvet and pillow here.